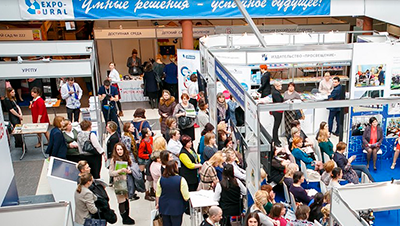 The international education exhibition and fair SMART EXPO-URAL took place on 22-24 March 2019 at the Ural Design Development Center located in the very heart of Ekaterinburg. 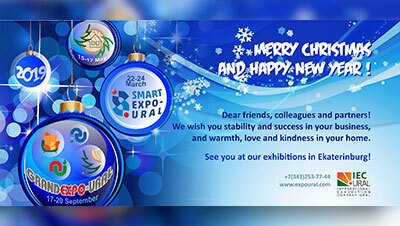 Dear friends, colleagues and partners! Merry Christmas and Happy New Year 2019! 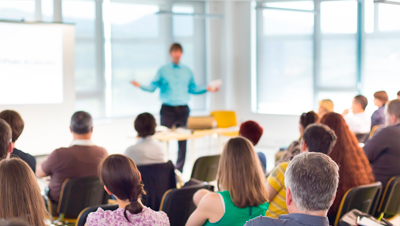 We wish you stability and success in your business, and warmth, love and kindness in your home! 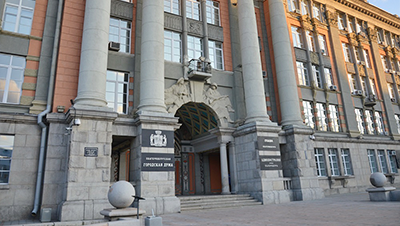 In 2019, Ekaterinburg City Administration is going to provide official support to the International education exhibition and forum SMART EXPO-URAL to be held on 22-24 March 2019 at the Ural Design Development Center. 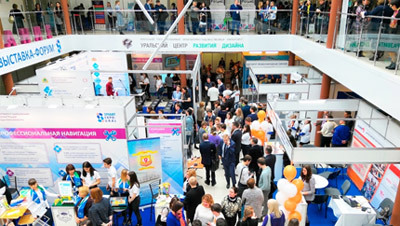 SMART EXPO-URAL has been included in the list of exhibitions organized in the territory of Ekaterinburg to be supported by the Ekaterinburg City Administration.